The world we live in is full of negativity and unpleasant news, on which we are forced to focus every day in order to shine the light of truth on grave problems and injustices. However, today I want to focus on something, perhaps tragic, but still inspiring and rather positive in a very profound way. This is a very touching story of Lieutenant Alexander Prokhorenko and his heroic death in Syria. Facing imminent capture, he called the Russian fire upon his own hidden position after being surrounded by ISIS jihadists, thus taking many islamists with him to the grave. 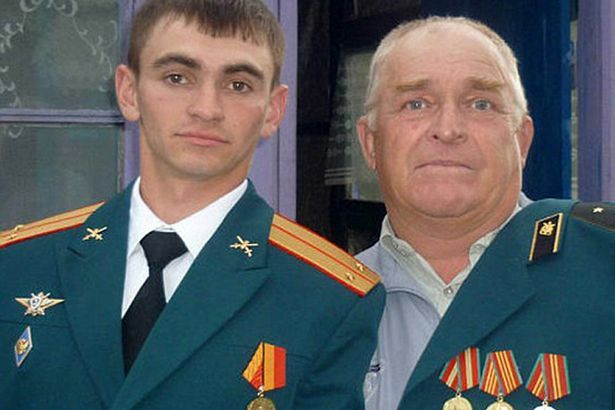 He was posthumously awarded the Gold Star of the Hero of Russia. 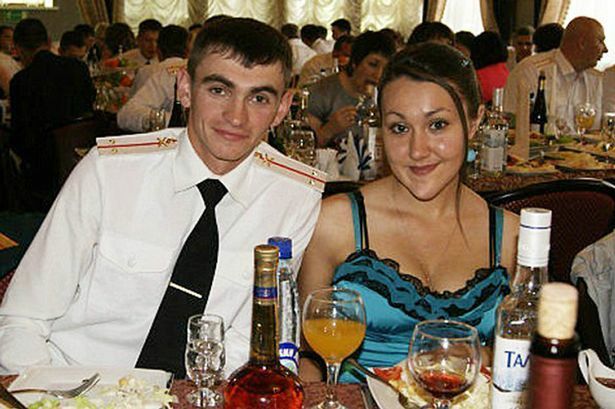 Lieutenant Prokhorenko has left behind his pregnant wife. Incidentally, Prokhorenko is a typical Ukrainian name. You’ve probably heard me say before that there are millions of Ukrainians living in Russia, since essentially ‘Ukrainians’ are, simply put, Southern Russians, and most of the normal ones don’t consider themselves separate from the Great Russians in any way. With great dismay, I often talk on this blog about the embarrassment that today’s Kiev junta-ruled Ukraine has turned itself into. This young man proves that there are good Ukrainians left in the world. But the story of the Russian hero doesn’t end there. A French couple, in protest against the French media and government’s silence about Prokhorenko’s act of heroism and Russia’s role in Syria, decided to donate their cherished WWII medals to his family. I’ve said that today’s Ukraine is an embarrassment. However, in truth, today’s collective West’s behavior and manipulation is an even bigger embarrassment, especially that of the US and EU. But while the West is silent, trying to ignore facts and twist the truth to suit its agenda, ordinary people do speak up. It’s people’s diplomacy at work: Prokhorenko family has been getting letters and donations from all over, through Russian embassies and organizations. These tokens of support won’t replace their beloved husband and son, but they do confirm the family isn’t alone, as many grieve with them. LADA RAY REPORT: Putin Announces Russian Troops Withdrawal from Syria – Reasons Revealed!